Category: Mini Wide, 20 x 10cm. 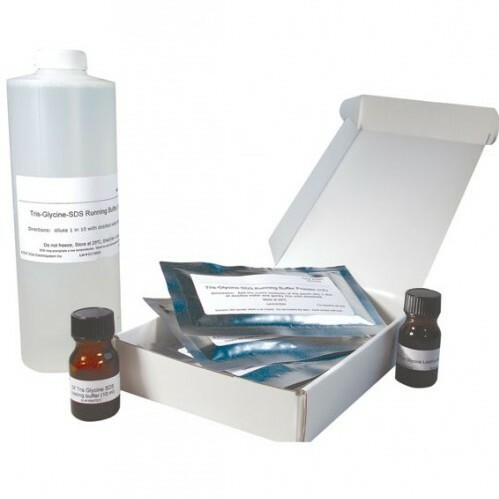 omniPAGE MINI Wide vertical gel unit, with a gel width of 20cm, effectively allows double the number of samples to be resolved as the omniPAGE MINI. 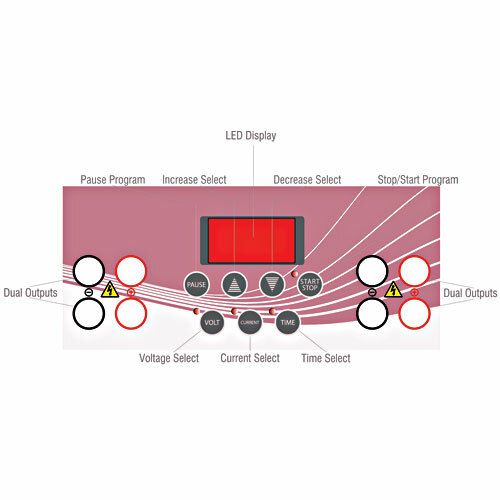 This allows consistency of sample comparison on a single gel and is designed for those with greater than 20 samples to compare and resolve. 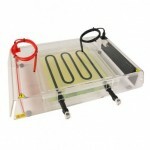 Simple set up using ultra soft silicone seals guarantees trouble free glass plate loading and gel casting. 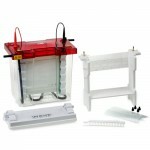 The omniPAGE 2-D Systems include both modules required for Slab Gel and First Dimension Electrophoresis and accessories, to provide a complete MINI WIDE 2-D system. The Tube Gel Module includes a rapid release gasket for easy tube extraction. Focusing can be accomplished in as little as three hours. 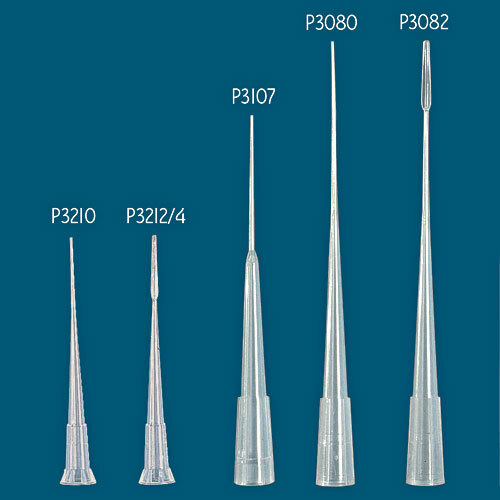 Disposable capillary tubes are included in addition to 2-D combs and spacers which are colour coded according to thickness for easy identification. 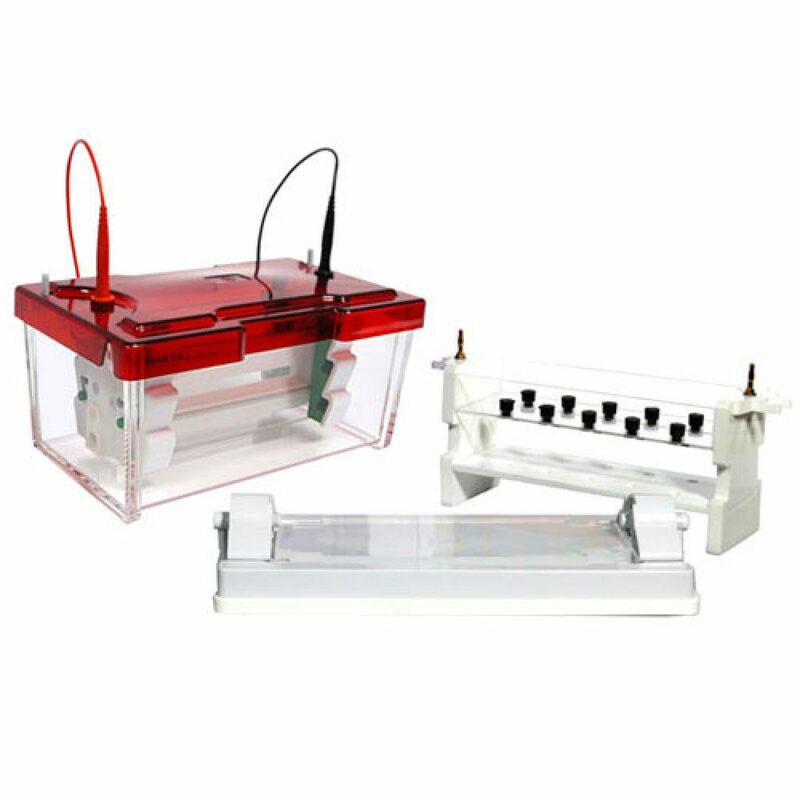 A complete stand-alone unit, BCVS10WDC, for first dimension capillary/tube gel electrophoresis, comprises omniPAGE tank and lid, tube gel module, tubes and blanking ports. 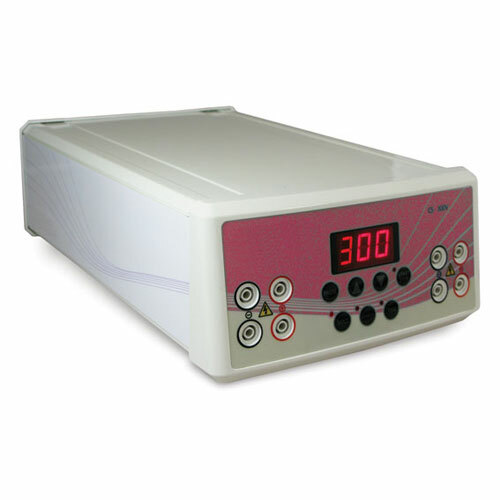 Units are interchangeable with omniPAGE slab gel and electroblotting modules. 1x omniPAGE Mini Wide Vertical Unit which includes: 2x4mm thick notched glass plates, 2x4mm thick plain glass plates with 1mm thick bonded spacers, 1x dummy plate, 2x combs (1mm thick, 24 samples), 1x casting base, silicone mat, cooling pack. plus: 1x Wide Capillary Electrophoresis Module which includes: internal running module for tube gels, capillary tubes, blanking plugs, 2-D combs and spacers.